Cooler temperatures are not far away, but even when we need to add layers to protect ourselves from frigid winds, we should also be thinking about protecting ourselves from ticks. 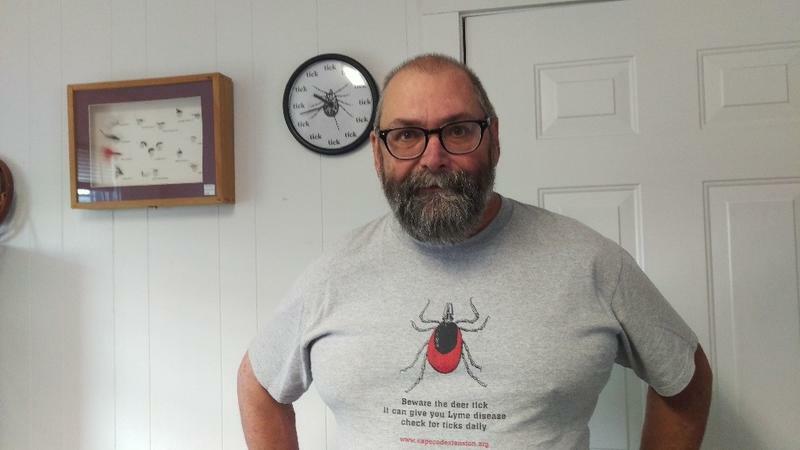 WCAI's Kathryn Eident checked in with county entomologist Larry Dapsis about Lyme Disease rates in Massachusetts this year, and about a new species of tick he's keeping an eye on. National politics encroached a little more than usual on Massachusetts this week. Boston in particular, had a lot of high-profile visitors in town. 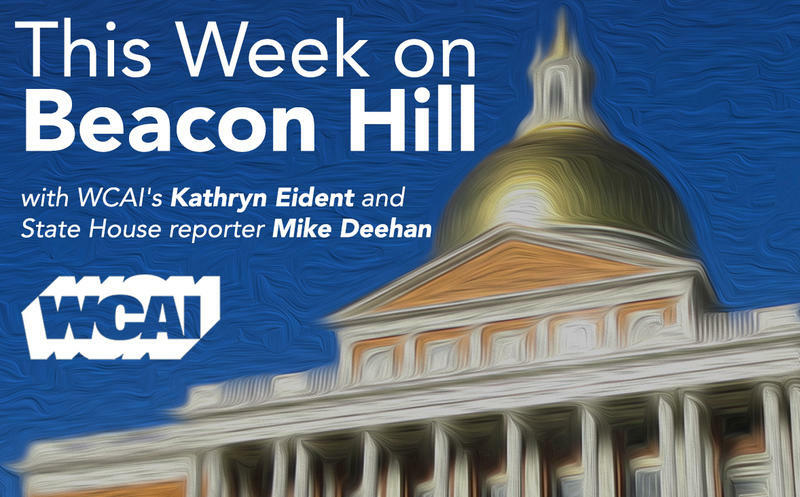 WCAI’s Kathryn Eident talks with State House Reporter Mike Deehan about this, and the first debate in the state attorney general’s race, hosted at WGBH. If you missed that debate, check it out, here (scroll down). 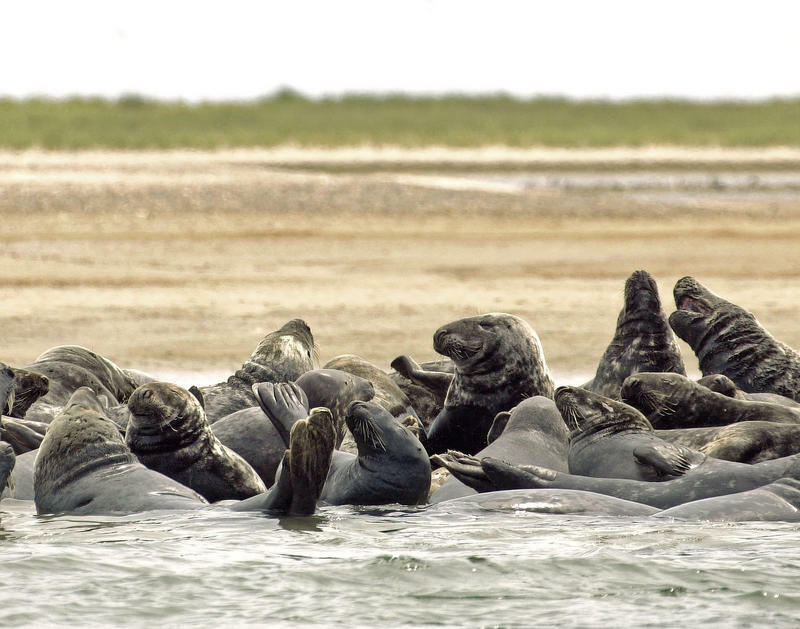 In the wake of the Cape’s first shark fatality, there have been increasing concerns about the seal population and its impact on tourism and the economy of fisheries, which leaves many people wondering: does Cape Cod have a seal problem? Two local nonprofits have teamed up to create a fund that will sponsor housing projects across the Cape. 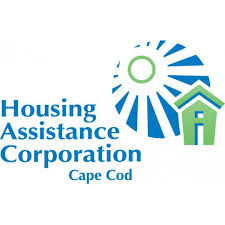 WCAI's Kathryn Eident talked with Anne Van Vleck of the Housing Assistance Corporation in Hyannis to learn more about the "Housing Legacy Fund" and how people can participate in growing it. 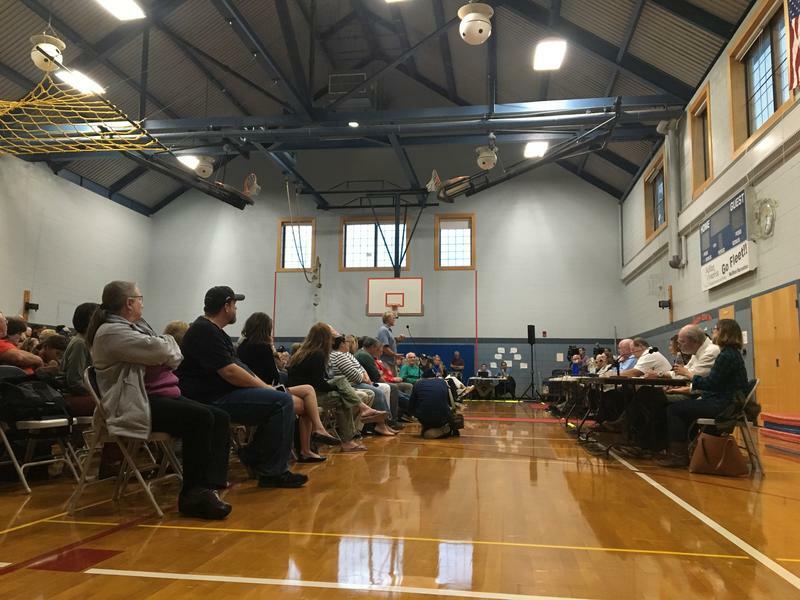 After the Cape’s first ever shark bite fatality, Wellfleet town officials met last night to take suggestions from shark experts and local residents about how to prevent another shark attack in the future. 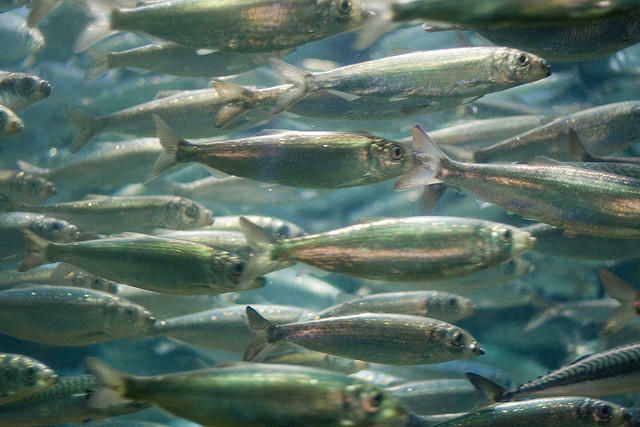 The New England Fishery Management Council has voted to protect Atlantic herring from midwater trawl boats in a 12-mile buffer zone that would extend from Maine to the tip of Long Island. The matter has divided fishermen in the region, pitting midwater trawlers who fish herring against small boat fishermen, many of whom work off the Cape and Islands and who catch predator fish that rely on the herring as a food source. Fall is here, but that doesn’t mean the threat of illness from mosquitoes and ticks is going away. In fact, mosquitoes are active until the first frost, which on the Cape, is likely still weeks away. 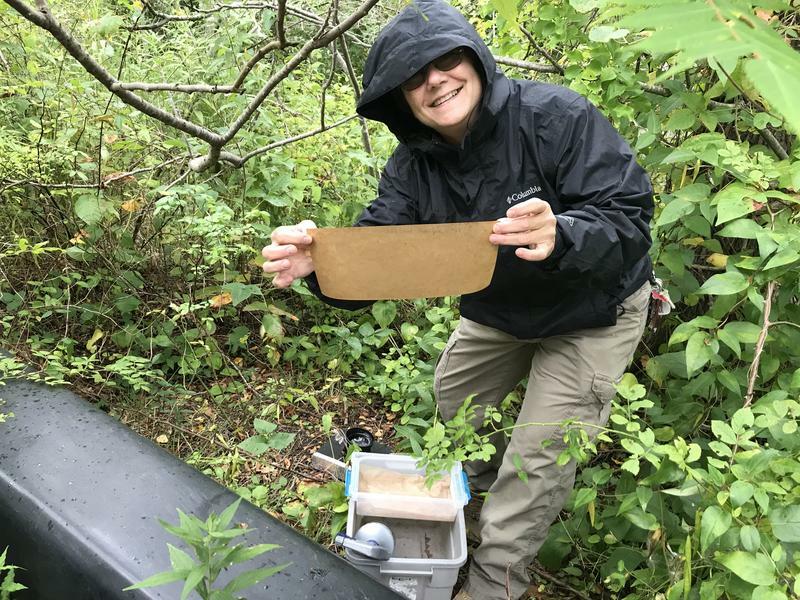 WCAI’s Kathryn Eident ventured out on a recent rainy day went out earlier this week to learn more about how the Cape Cod Mosquito Control Project keeps tabs on mosquitoes. Project Staff Entomologist Gabrielle Salkosky explained how they trap mosquitoes as Technician Audrey Russano checked the traps at a site near the radio station in Woods Hole. Should We Be Selling Shark Souvenirs After a Deadly Attack? If you drive around Chatham, you’ll see a lot of images of sharks. Some are goofy and cartoonish, and some are intended to strike fear. In the wake of two shark bites on Cape Cod this year, including the state’s first fatality in more than 80 years, questions have arisen whether the commercial industry around the predator may need to be reassessed. The death of 26-year-old Arthur Medici from shark bite wounds is the state’s first shark-related death in over 80 years. Now, researchers and policymakers are looking at ways the Cape could increase beach safety and awareness around the growing great white shark population. 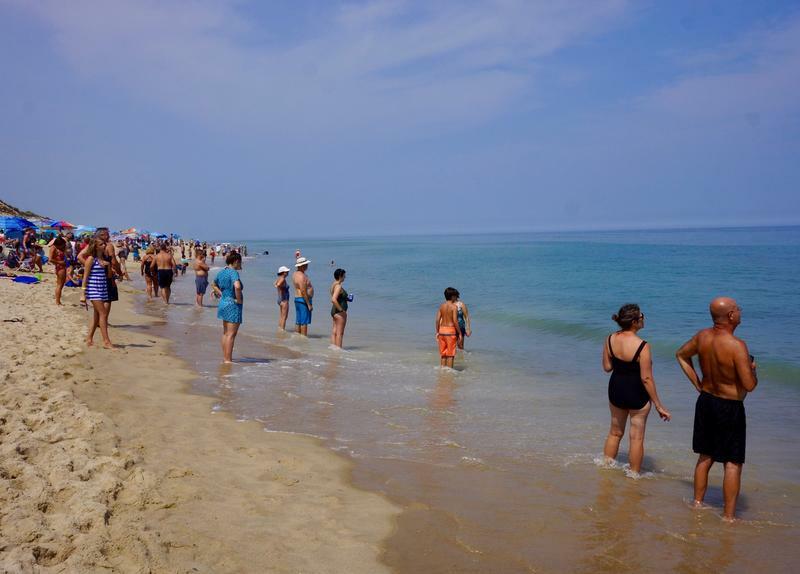 A fatal shark attack in Wellfleet last weekend has left a lot of questions – about preparedness and response protocols – and also about the sharks themselves and how to stay safe. WCAI's Kathryn Eident talked with Living Lab Radio Heather Goldstone about shark behavior. 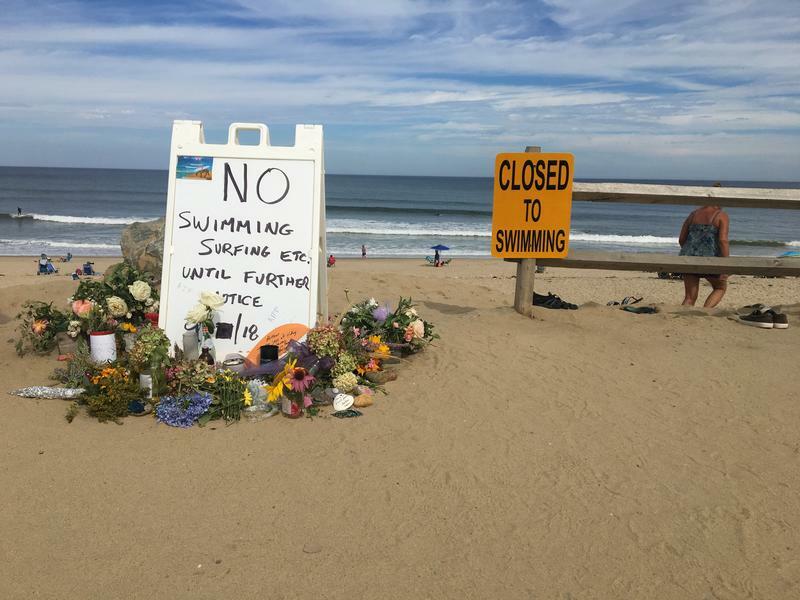 A 26-year-old man died after being attacked by a shark off of a Wellfleet beach on Saturday. 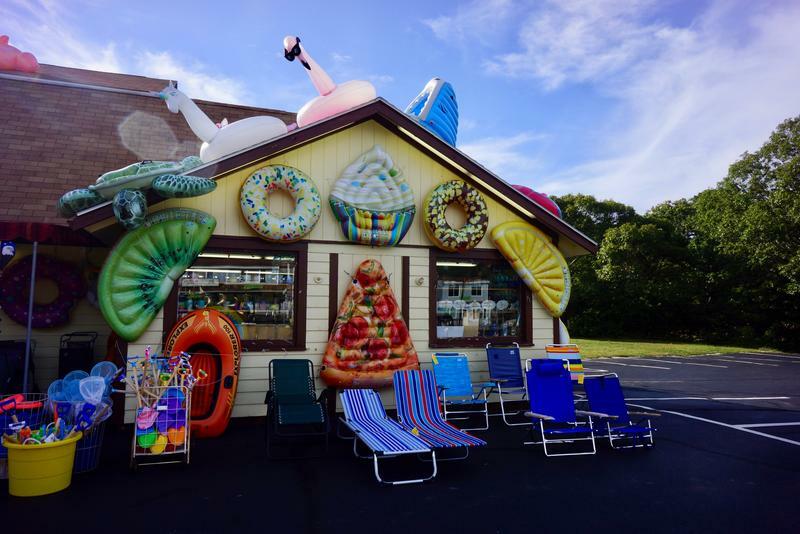 Arthur Medici of Revere was boogie boarding off of Newcomb Hollow Beach around noon when he was bitten. Other beachgoers noticed blood in the water and pulled him out and administered CPR until police arrived at the scene. The victim was then transported to Cape Cod Hospital in Hyannis, where he succumbed to his injuries. Julian Swistak was at the beach when the incident happened and described what he saw. 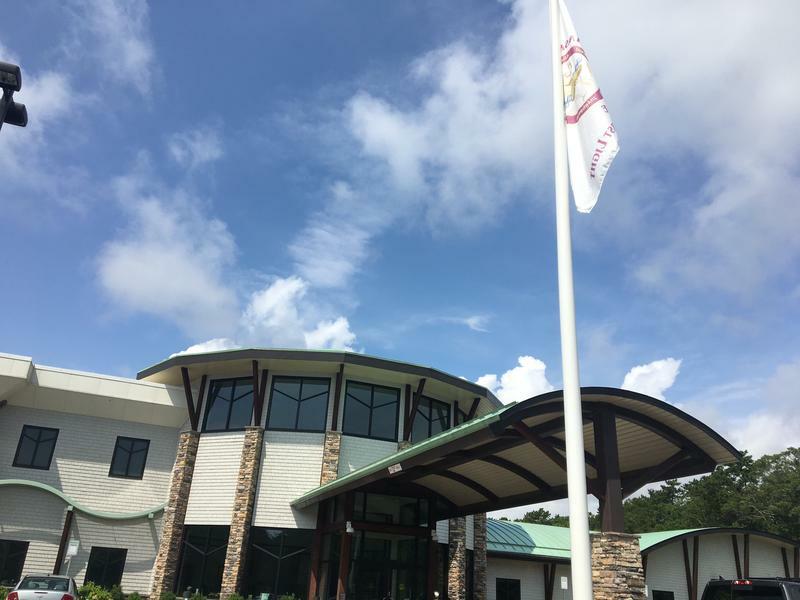 The Mashpee Wampanoag tribe has been entangled in a legal conflict with the federal government over its native lands in Taunton and Mashpee. Last week, the Department of Interior released a finding on the tribe’s status, saying its lands do not qualify to be held in trust. Campaign ads are now appearing in more frequency on TV and races are heating up, with just under two months until the mid-term elections. WCAI's Kathryn Eident talked with State House reporter Mike Deehan about a possible indpendent candidate for govenor and the Senate race for the Cape and Islands district seat. 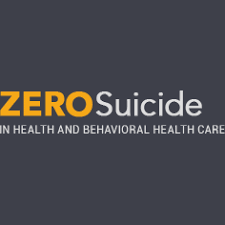 September 10-16, 2018 is National Suicide Prevention Week in the United States. After an endangered North Atlantic Right whale washed up dead on the shores off Chatham last week, researchers have been working to determine its cause of death. The whale is the second dead right whale recorded this year.